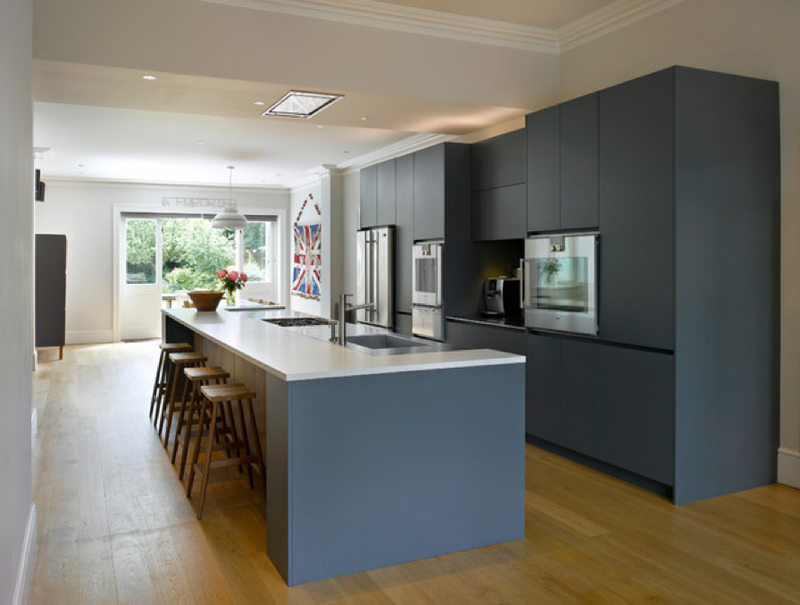 Specialising in the design and installation of high-quality fitted kitchens in Paris from all of the major suppliers, with over 20 years experience in the kitchen industry, we understand that the modern kitchen is a place to work, cook and entertain. Also, a tailor-made worktop can help improve the finish; we can bring the beauty of granite and quartz to your kitchen. We have experience working with designers, architects, development companies and retailers on a variety of commercial granite, quartz and natural stone projects. Menuiserie James will work with you from the initial project consultation to selecting and sourcing your granite, quartz and wood, to finalising installation of your project.